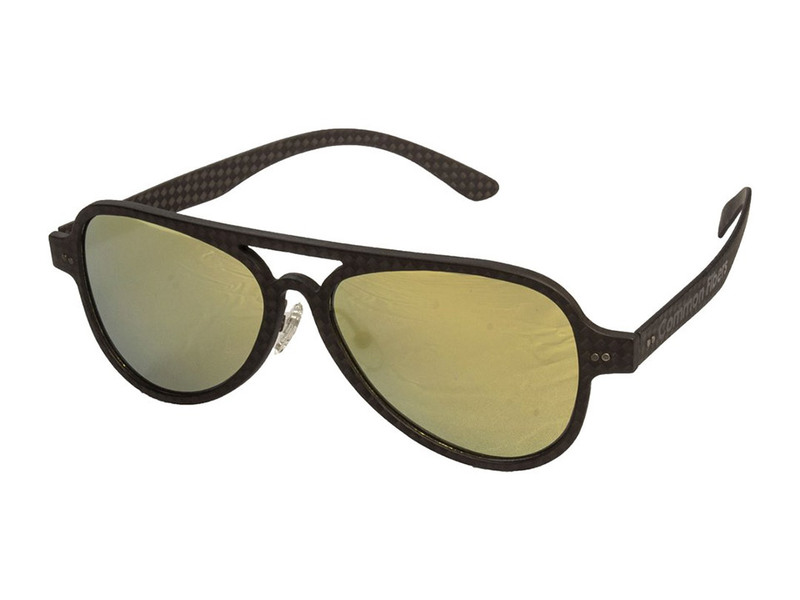 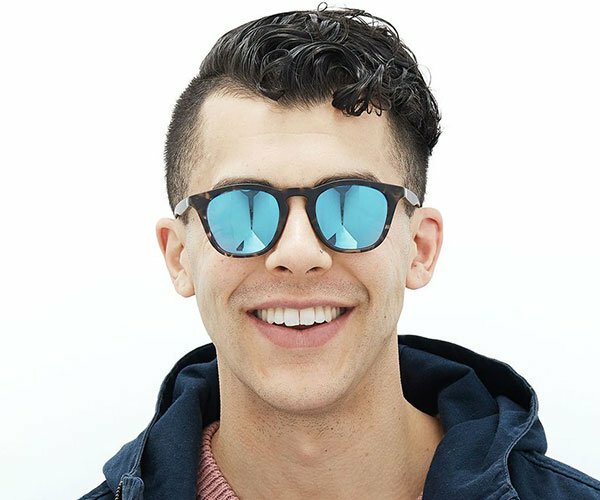 We love the technical look of these aviator-style sunglasses made from real carbon fiber. 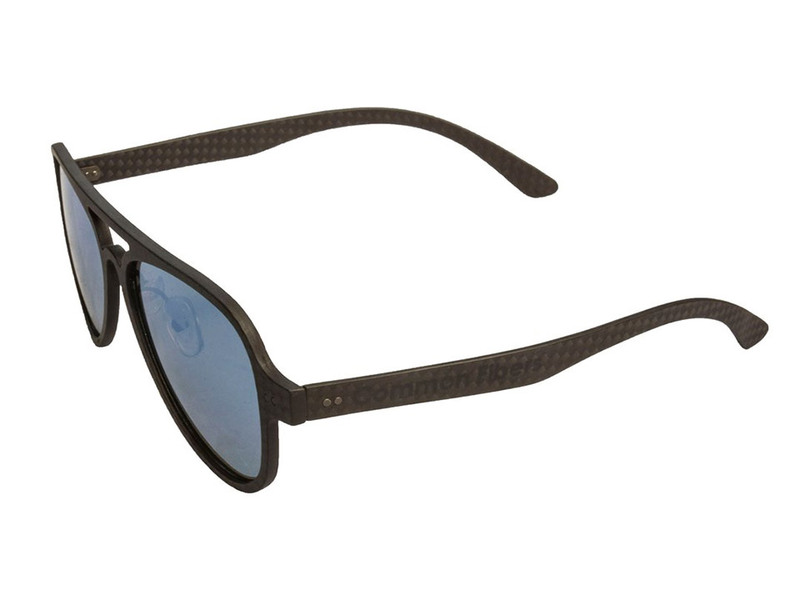 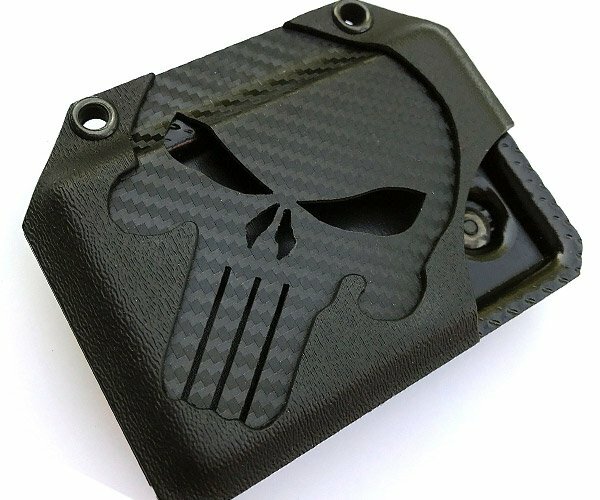 Unlike most carbon fiber, they’re formulated to have some springiness for comfort. 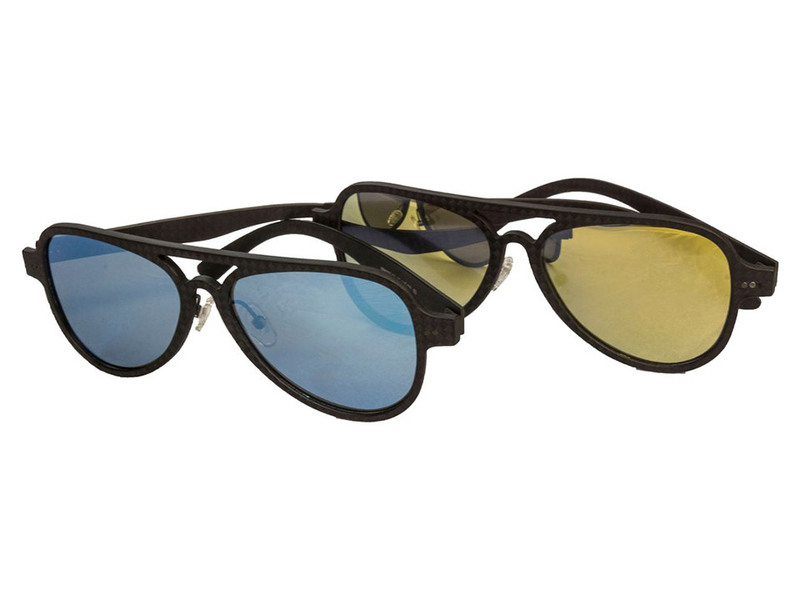 They come with polarized lenses in a couple of different colors, though the blue ones are currently sold out.